3058 is a bit of an odd duck when it comes to Technical Readouts (TRO), and that always made it harder for me to suss out. 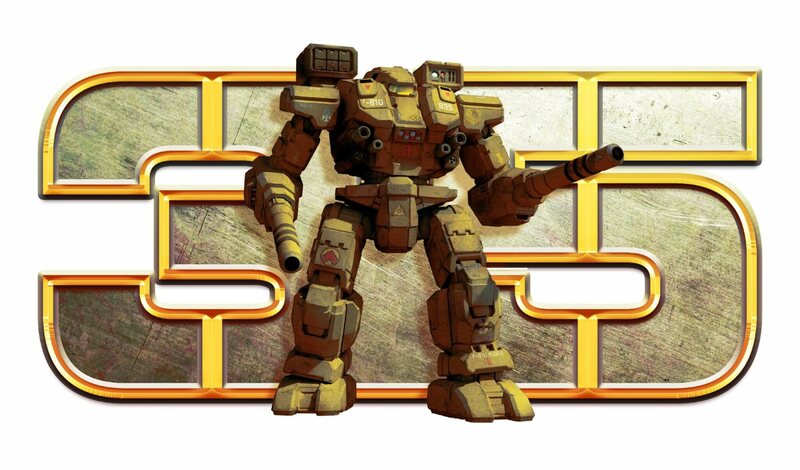 It introduces Inner Sphere omni technology in BattleMech form in the TRO series. 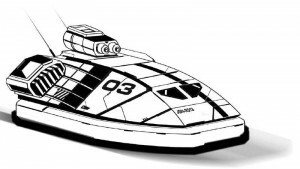 It also features a large number of older designs, such as the Chameleon, Mackie, and Merlin and Striker that had been around for a long time. As a player I was never sure why they did that, and our playgroup had a lot of questions. But the TRO gave us some fun new ‘Mechs rolling off the lines with the latest tech as well. 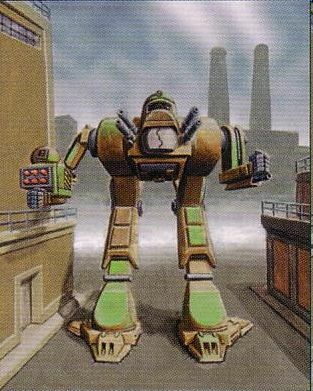 So after all of these years, which of these are your favorite Inner Sphere units? 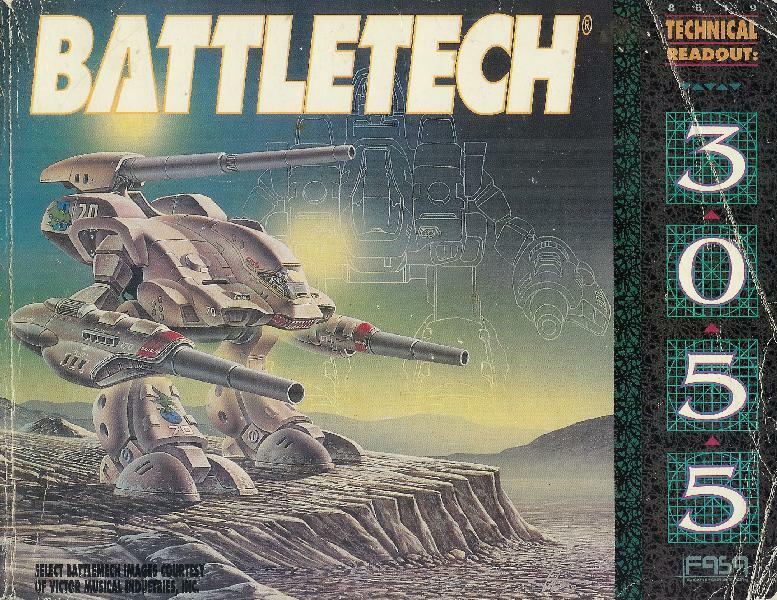 This entry was posted in Reviews and tagged BattleTech, Board Game, Retrospective, Reviews on 2015/03/01 by Abe Sargent. 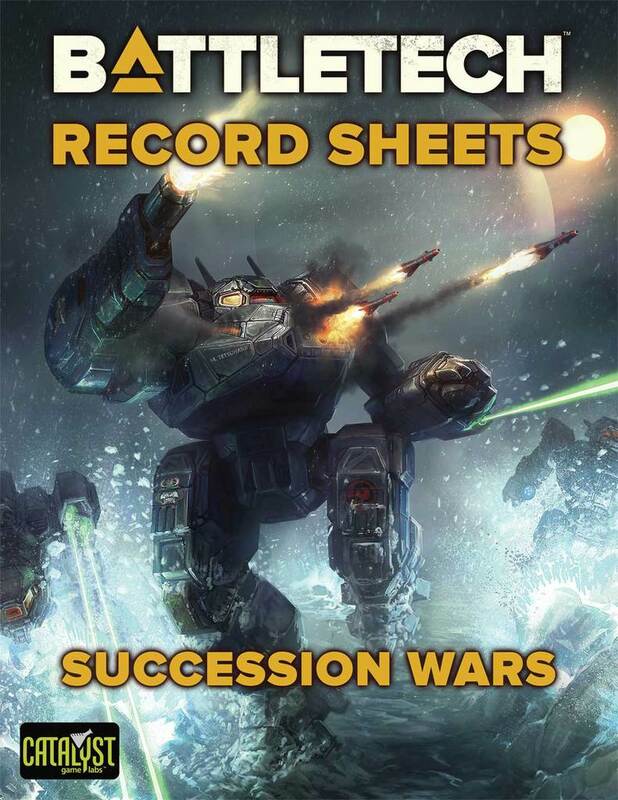 When the Clans arrived, they brought some seriously dangerous heavy metal to the Inner Sphere. To this day, it’s arguably the most significant event in recent Inner Sphere history. 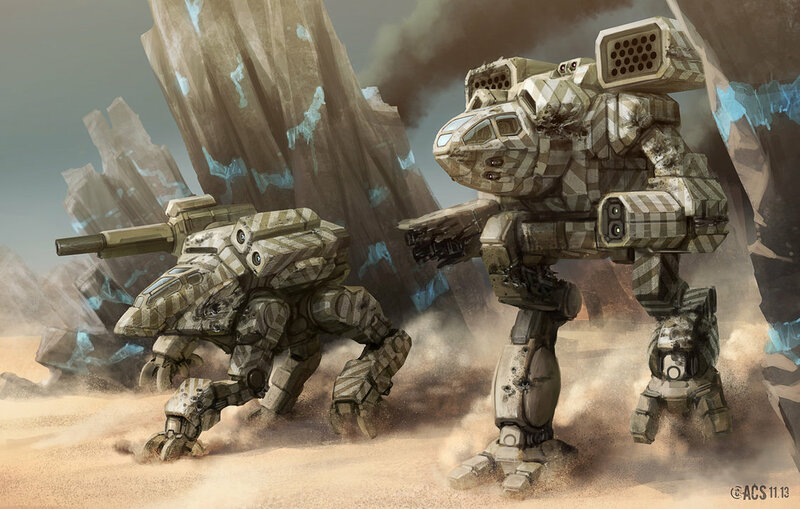 They came to fight, with OmniMechs that had flexible designs the pod space to fix them to your taste, terrain, and mission profile. 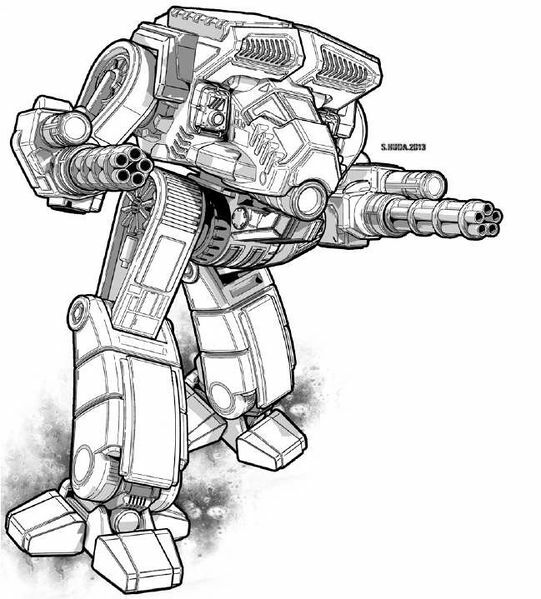 At first I thought it would be fun to have us all look at our favorite Clan OmniMech designs from Technical Readout: 3050. But there’s such a small number of their designs, and without using any payloads, Omnis tend to be a bit generic. So instead I figured we could just look at our top Clan OmniMechs from any era. That way we can include stuff like the Crossbow, Naga, or Blood Asp. Let’s begin by looking at my own Top 5 Clan Omnis, and then ask what yours are! Jumping Over You Since 1990. 5. Dragonfly/Viper – I never liked the Dragonfly at first. 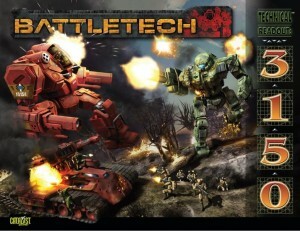 It didn’t hit any of my buttons for a good, quality BattleMech. After a couple of opponents had some success with it hopping all over the map, I just chalked that up to the luck of the dice. Then I played it once, and then again, and duplicated their efforts. 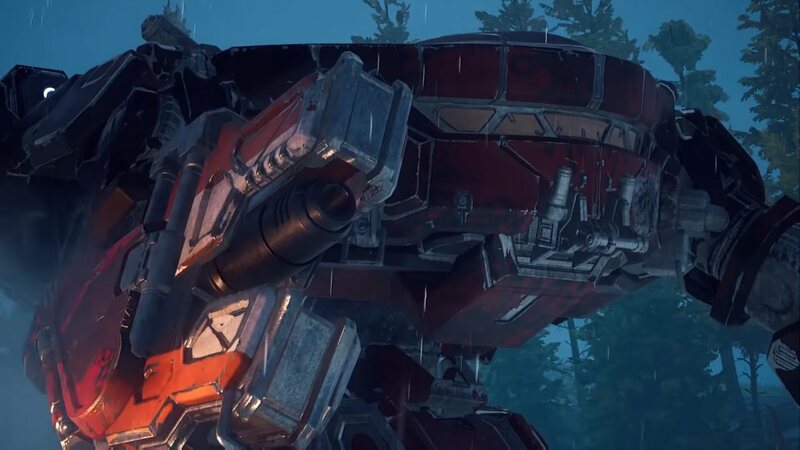 After about a year of ignoring this 40 ton horse, I eventually embraced it in my playgroup and began to add it to the stable of ‘Mechs I would dip into regularly. It’s always played better for me than it looks. It has virtually maxed armor with ferro-fibrous combined with that strong 8/12/8 speed. It’s hard to hit, and when you do, it has the armor to protect critical components. Plus it almost has 9 tons of pod space available for stuff. It’s good combination of weapon space and survivability. 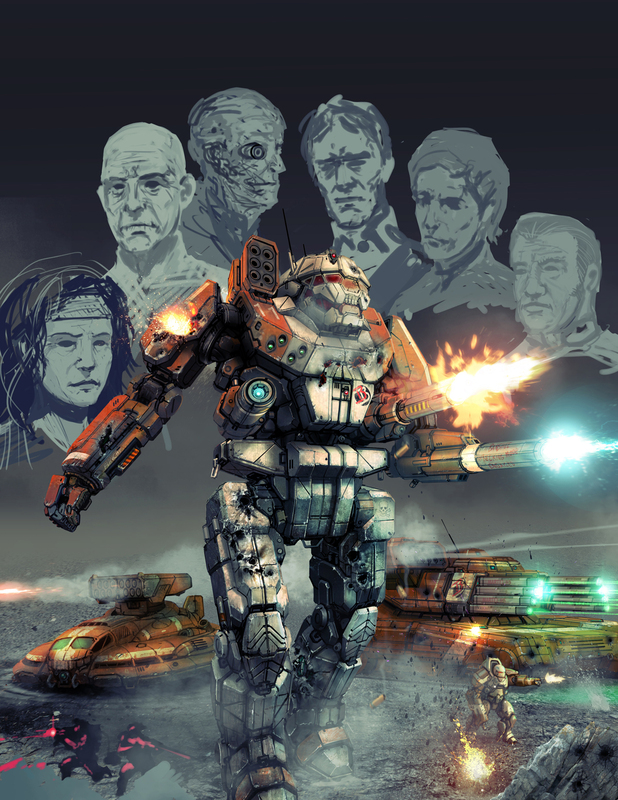 This entry was posted in Reviews and tagged BattleTech, Board Game, Retrospective, Reviews on 2014/12/17 by Abe Sargent. After sometimes feeling like Vaporware, an update on Interstellar Operations was posted on BattleTech.com on Tuesday, November 18th. This long-awaited release has been highly anticipated by the community for years. The good news is that we have a Table of Contents ready to go, and so so much material that it will require two sourcebooks to cover. On the other hand, a release does not appear imminent. Some online stores will need to change anticipated release dates for Interstellar Operations that are no longer. For example, FRPGames has the release date of November 30, 2014. Meanwhile, it looks like Spring on 2015 is the best guess for Interstellar Operations and it’s release. The best news is that we have a beta release of the Abstract Combat System available for your use and comments. 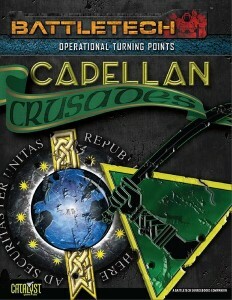 Why not check it out and whet your appetite for some operations at the highest levels? The long quiet wait is over! Now it’s just a matter of counting down the days. You can also follow Joel “Welshman” Bancroft-Connors, @welshman_bc, who’s a writer on Interstellar Operations and is tweeting about its’ progress. 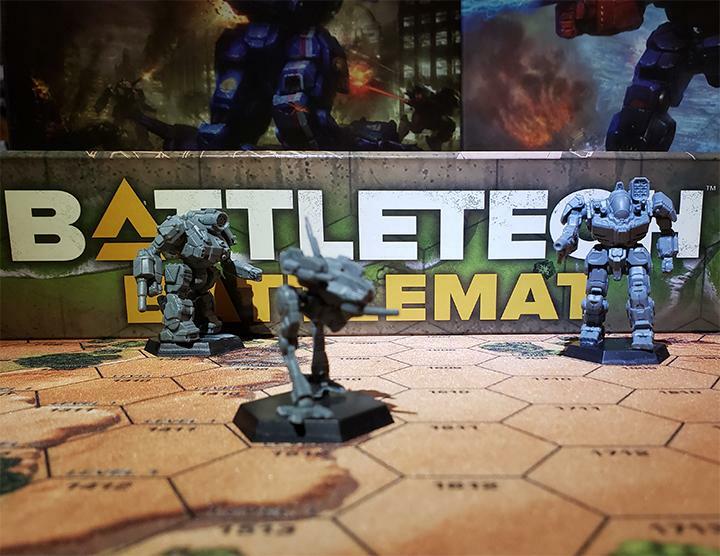 This entry was posted in Catalyst Game Labs, News and tagged BattleTech, Board Game on 2014/11/25 by Abe Sargent. I have a personal love affair with the 3055 Technical Readout. Sure, it may have been the 4th readout in my hands (3025, 3050 and 2750 beat it to my bookshelves) but it was always number one in my heart. 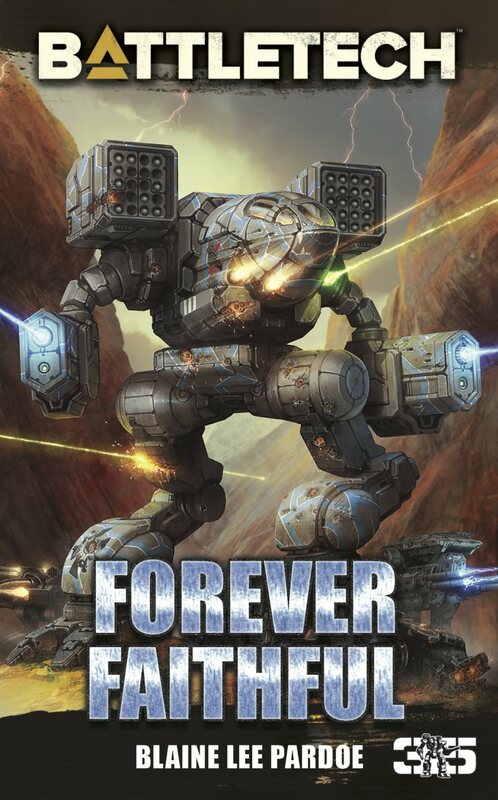 Some of my favorite Inner Sphere BattleMech designs are inside these covers. 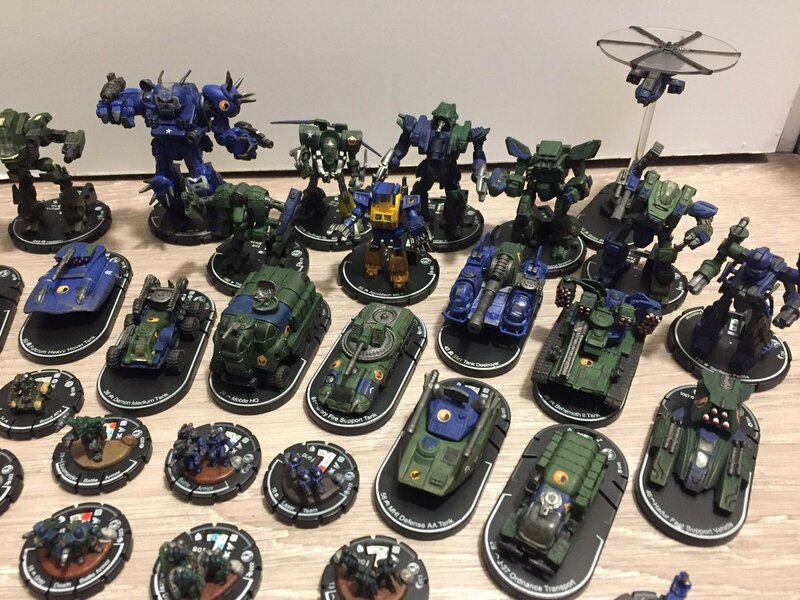 This entry was posted in Reviews and tagged BattleTech, Board Game, Retrospective, Reviews on 2014/08/30 by Abe Sargent.